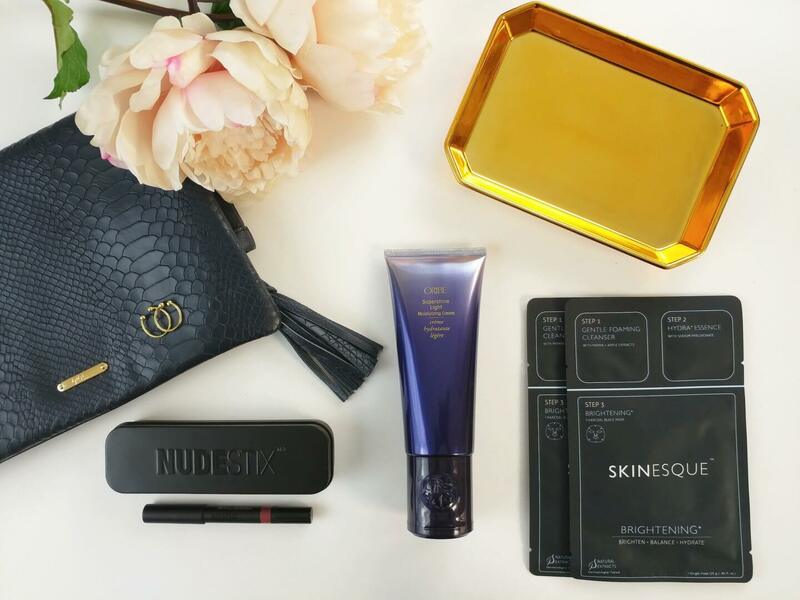 Subscription boxes are the easiest way to stay in the know about the latest beauty and lifestyle products. I love set-it-and-forget-it solutions because they free me up to concentrate on the things that really need my attention. I’ve put together a list of my favorite subscription boxes in hopes that you’ll find a few that you love too! Happy subscribing! I recently renewed my love affair with Glossybox. An OG of beauty subscription boxes, Glossybox now provides full-size, luxury products that hew to a lovely theme. As an early subscriber, I really liked them in the early days but I did take a long break when I noticed a slip in the quality (and sizes) of the products featured. They’ve since come back with a vengeance and are once again one of the best beauty boxes on the market. Check out some of my unboxings here and here. Also, the boxes themselves are pretty and sturdy and great for storing your beauty products! My Julep Maven history is long and deep. One of my first beauty subscription boxes, Julep delivers a lovely box of gorgeous nail colors to my door each month. 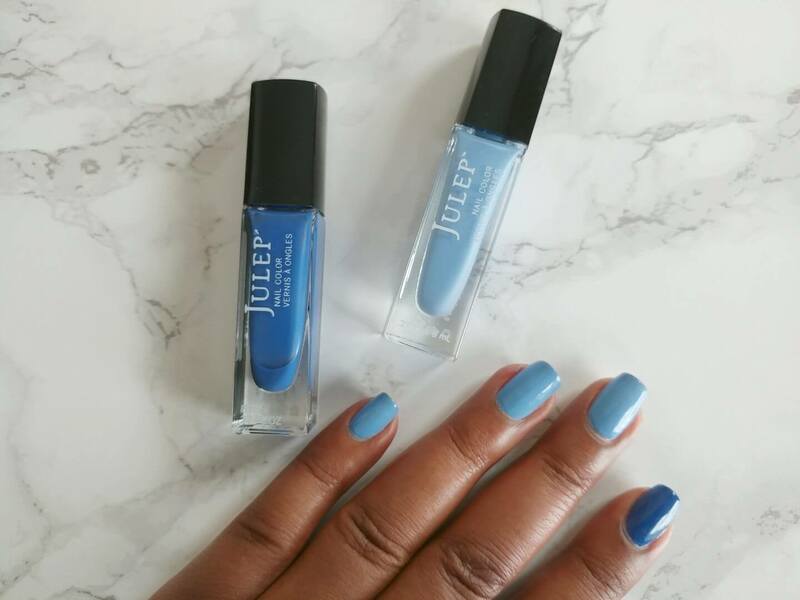 My love of nail polish is what got me into the beauty industry in the first place and like me, Julep has grown from being all about the polish, to a full-blown beauty brand with skincare and makeup products in their lineup. I post about them often on my Instagram and I recently created a seasonal nail polish capsule collection using only Julep shades. Becoming a Julep Maven is easy. You simply complete a style profile and wait for your first box to arrive. Each month, you can choose to receive the colors designated for your Maven profile or swap what was chosen for colors from different profiles. Customization is a breeze with Julep and each box that is shipped earns you Jules that you can use for discounts on future boxes or add-ons. Of course, you can skip a month anytime you want. 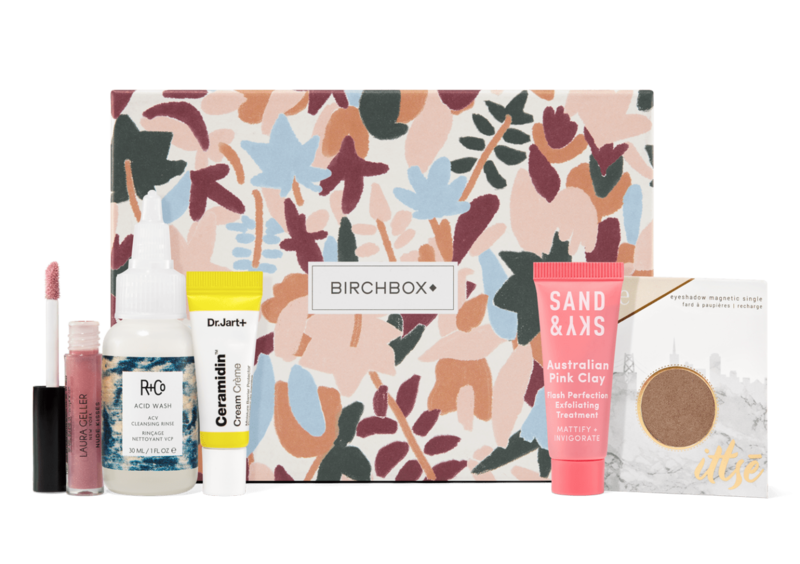 The OG of beauty subscriptions boxes and still one of my favorites, Birchbox is a monthly beauty box offering sample size makeup, skincare, and hair care products. It’s one of the most affordable subscription boxes with a yearly membership costing only $13 per month. Your box is curated based on your beauty profile and you’re also able to customize by choosing some samples or adding a full-sized product. POPSUGAR curates one of the best lifestyle subscription boxes on the market. I’ve featured them several times on The Patranila Project and on my social media because they’re that good! I always look forward to getting that pretty pink box in the mail. Subscribe on a monthly basis or order three or six boxes at a time. For $39.95 + free shipping, you get at least $100 worth of merchandise and most boxes are valued at far more. The POPSUGAR motto is Happiness Delivered. It’s true! Check out this fun unboxing video for the Happy-themed POPSUGAR box! Curated by The Zoe Report which is headed by the ever stylish Rachel Zoe, the Box of Style is a seasonal subscription box that contains 5 full-size items that are valued at over $400. Check out my picks from the Fall Box of Style and use my codes found in the post for substantial savings on the $99 seasonal or $349 yearly subscription. 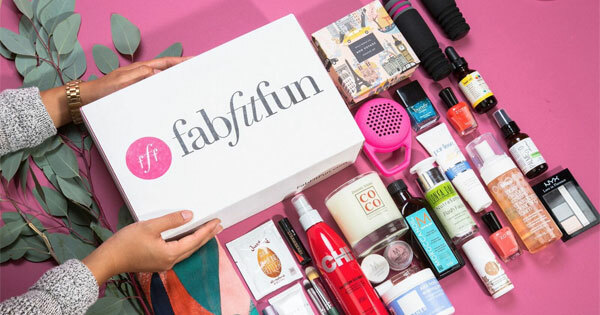 The FabFitFun subscription box is one of the best beauty, style, and home combination boxes. I got my first FabFitFun box last Fall and immediately fell in love. I was amazed with how many products were included and the total retail value. For only $49.99 my first box had a retail value of $382.95! This box is seasonal with an added benefit of customization. Each box comes with several base products and depending on your membership level, you get to customize up to four additional products. Here’s my video unboxing of the Fall Editor’s Box. Enjoy and subscribe! More super easy delivery service than subscription box, Jessica Alba’s Honest Company is a great resource for keeping your home stocked with eco-friendly personal care and cleaning products. This one takes a little effort to ensure a good mix of products but it’s really worth it to have a bundle of products delivered to your door each month with a minimum of fuss and bother. Choose your Essentials Bundle and update as needed by swapping out products you don’t need at the moment and bringing others in. I also like that you can set your shipping schedule for 4, 6 or 8 weeks and adjust as needed. Read my Honest Company review here. 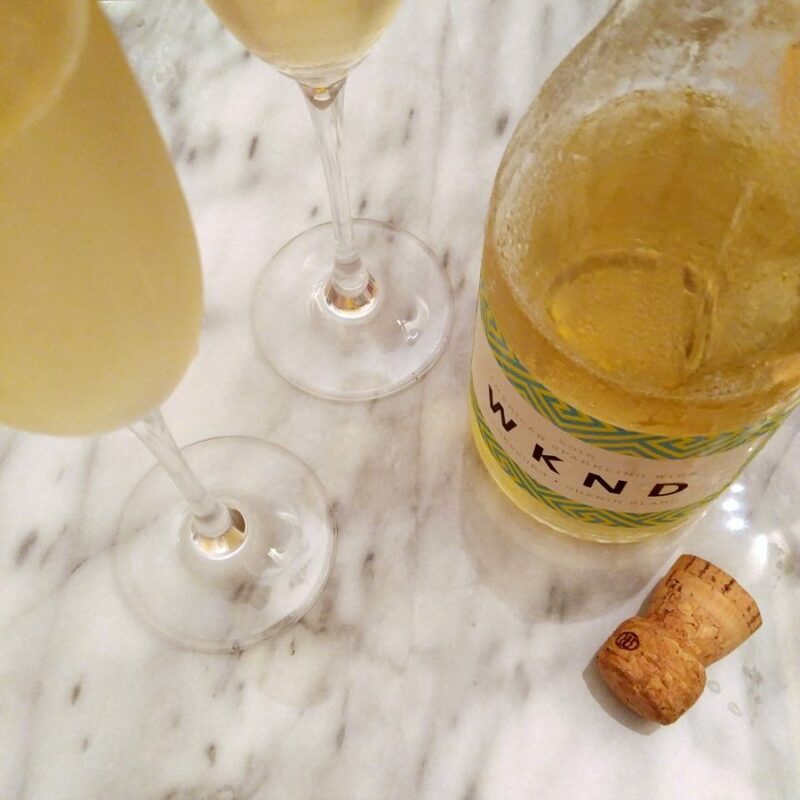 Winc is Wine Club for Dummies and I love it. I call it my Lazy Girl’s Answer to Wine on Demand and it is a real life saver. All you have to do is complete a palate profile, choose how many bottles of red, white or rosé you’d like, then wait for the wine goodness to arrive. You can rate the bottles you receive to further refine the wines suggested for you and with each rating you get closer to a discount on future orders. Another lovely wine club for lazy girl’s like myself is the California Wine Club. With five club levels to choose from, you can have wine delivered from small wineries in California or from several wine regions around the world. Choose red or white, how many bottles of each, and how often you’d like a delivery: every month, every other month, or quarterly. The Premier Series club level offers two bottles starting at around $40 plus shipping, while the California Wine Club offers two bottles of Napa’s finest wines starting at around $230 plus shipping. This is a club that offers select wines at various price points so there’s something for every palate and every budget. Love! I will update this list as I find and fall in love with new subscription boxes so check back often. For more of my favorites, Shop My Makeup Bag and my Instagram!